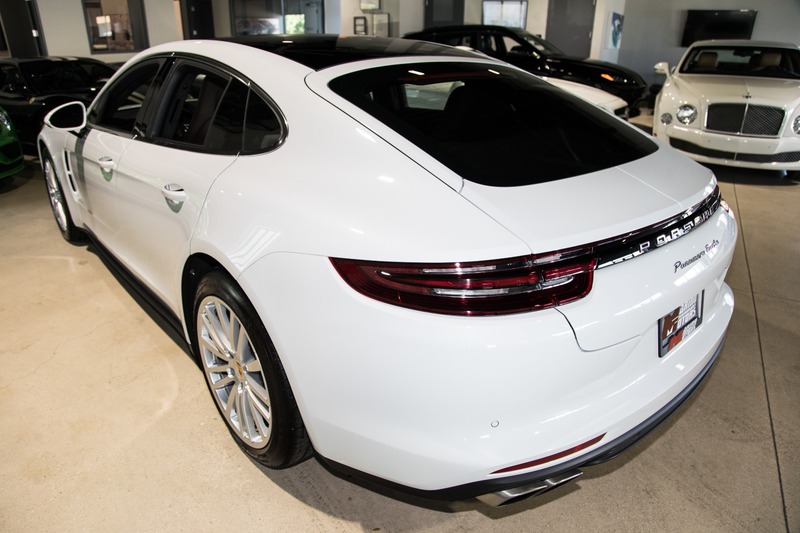 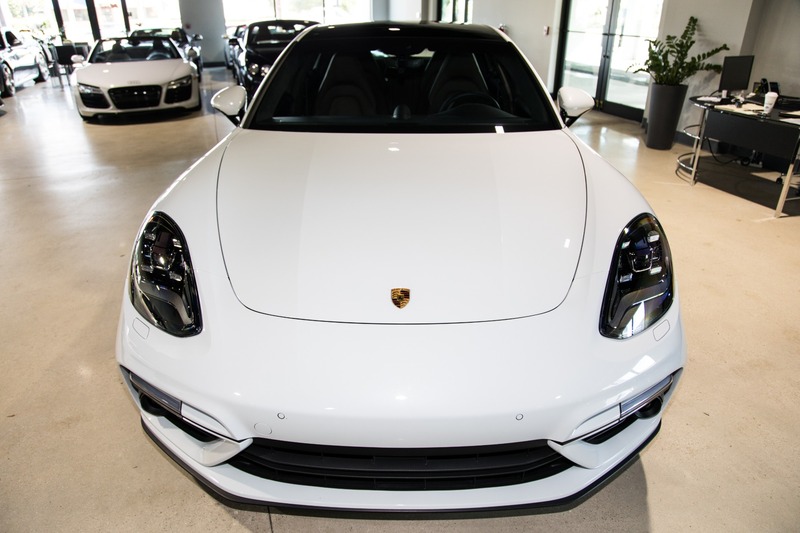 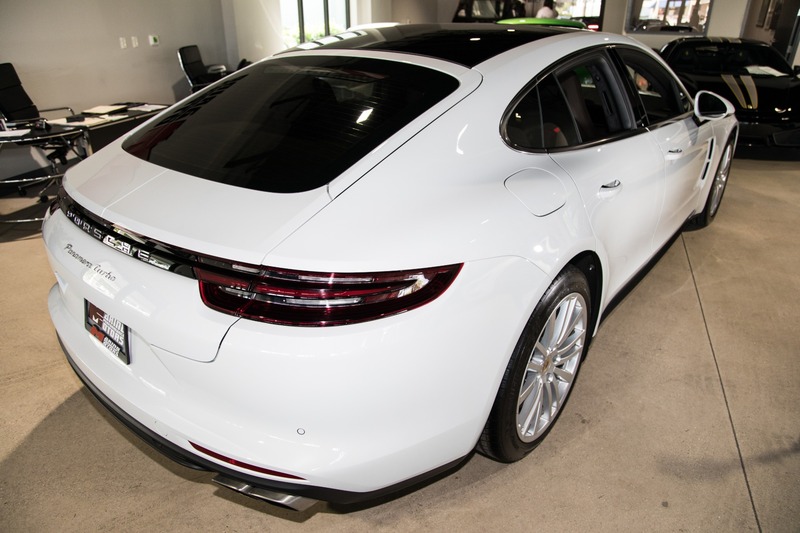 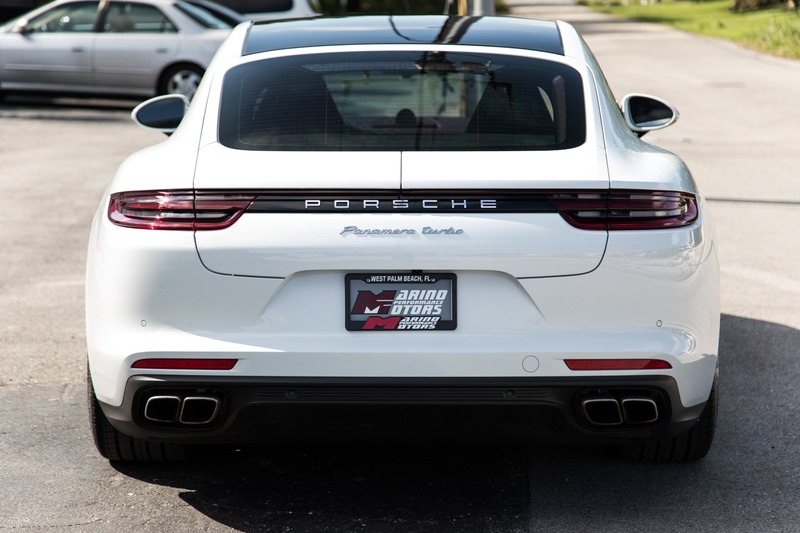 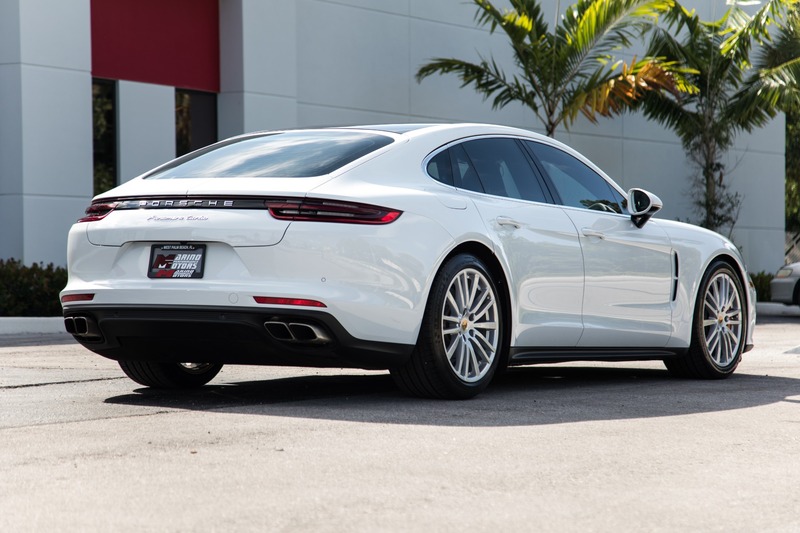 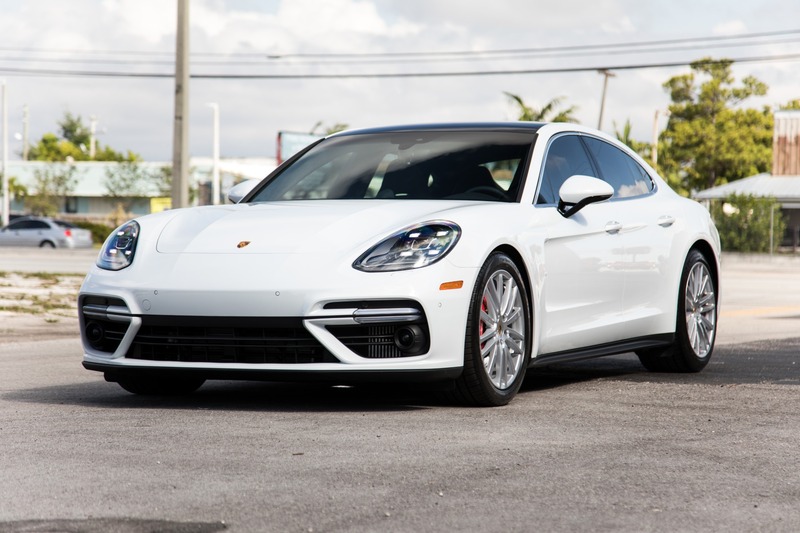 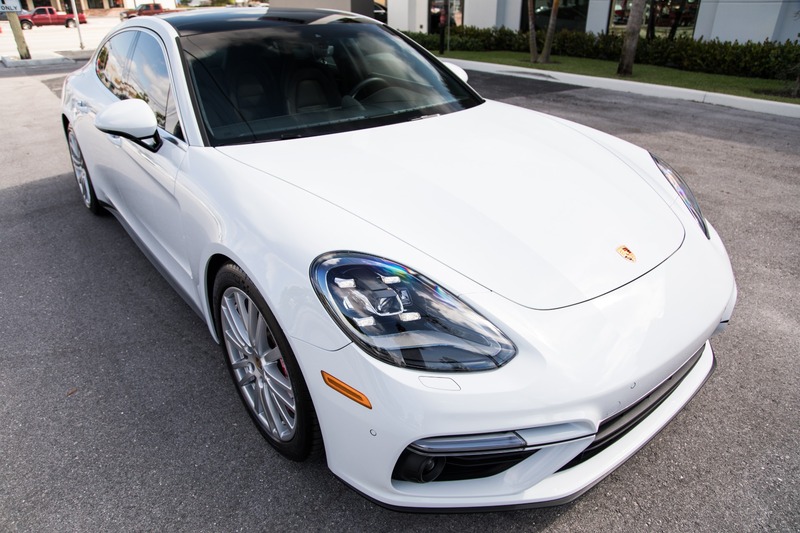 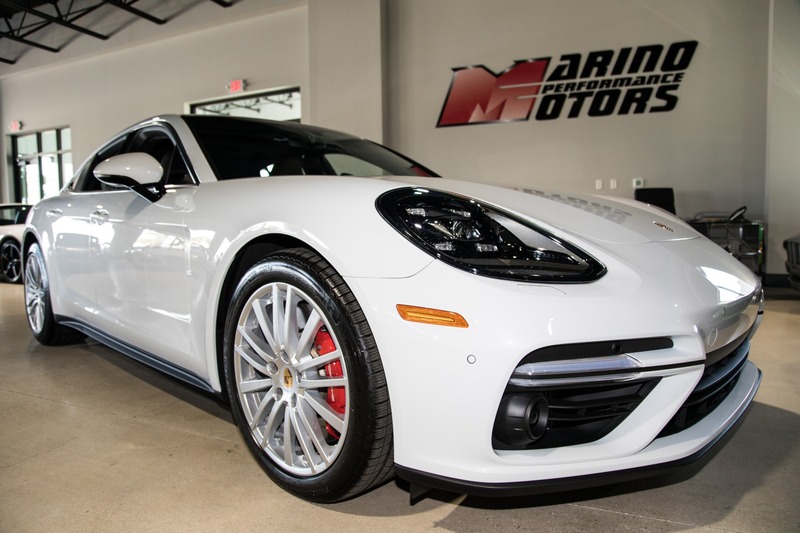 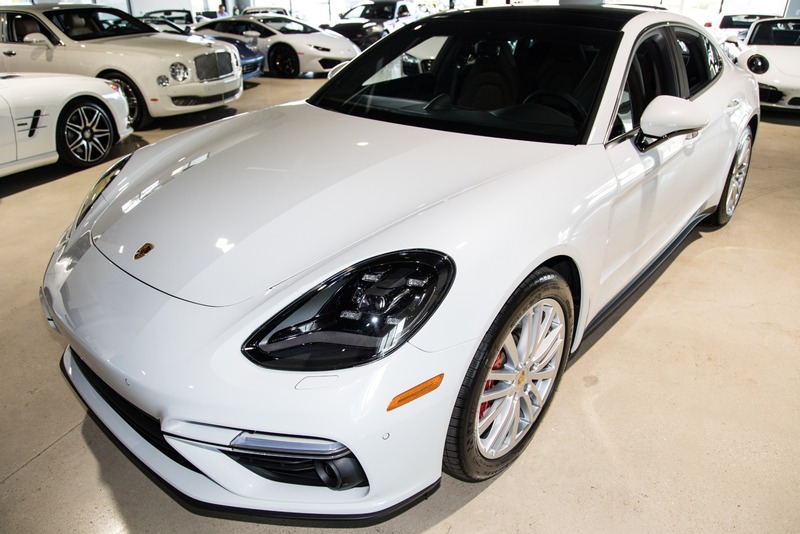 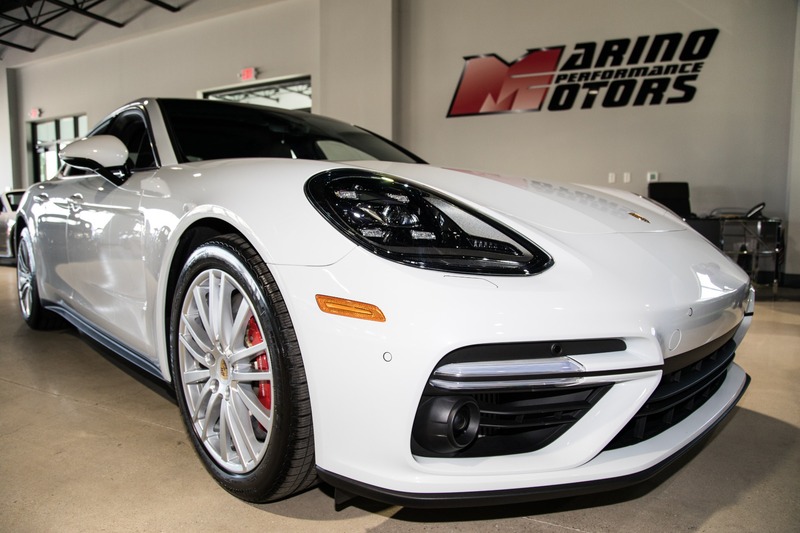 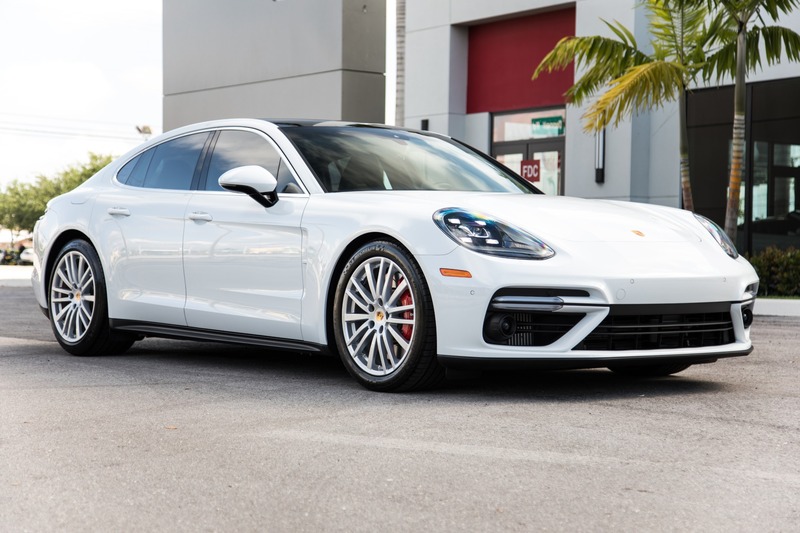 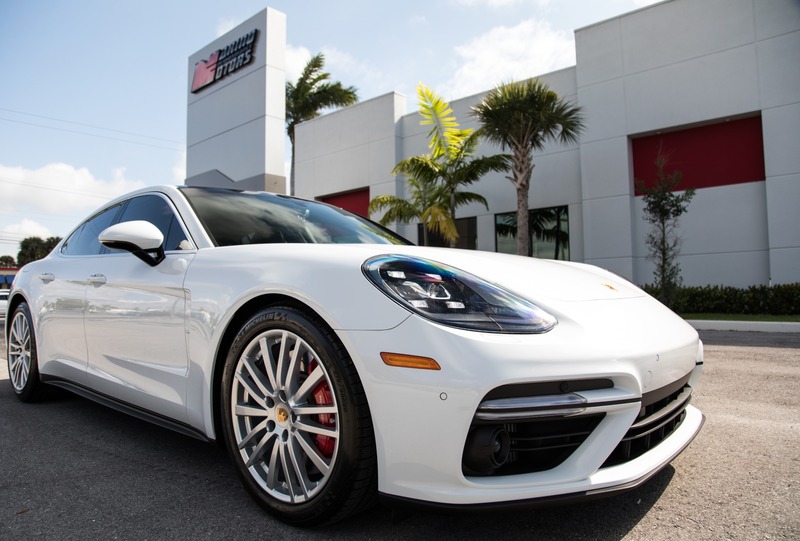 Marino Performance Motors proudly presents this beautiful 2017 Porsche Panamera Turbo. 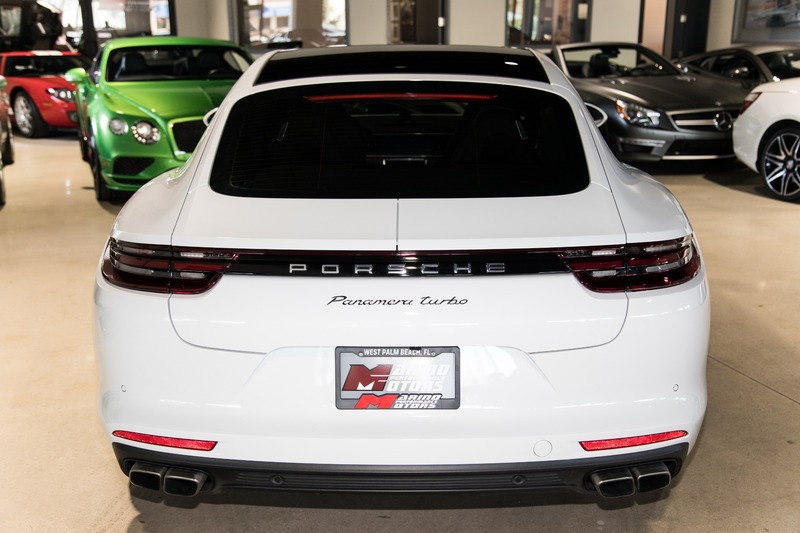 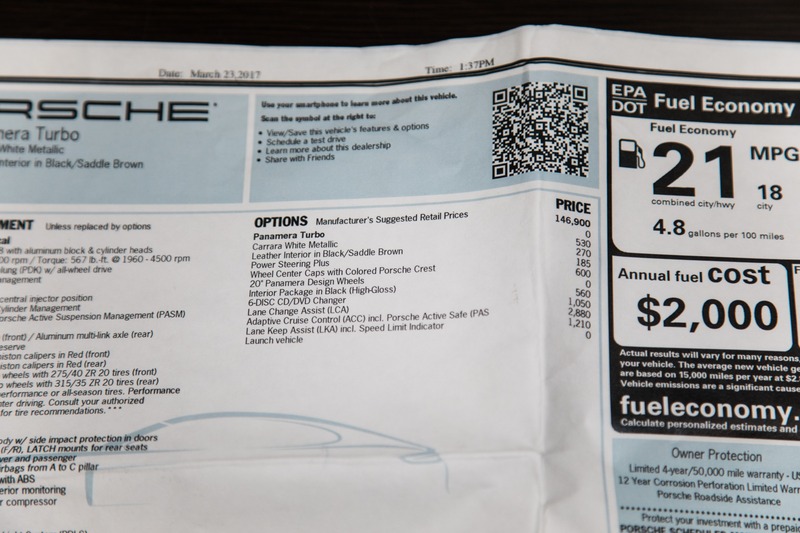 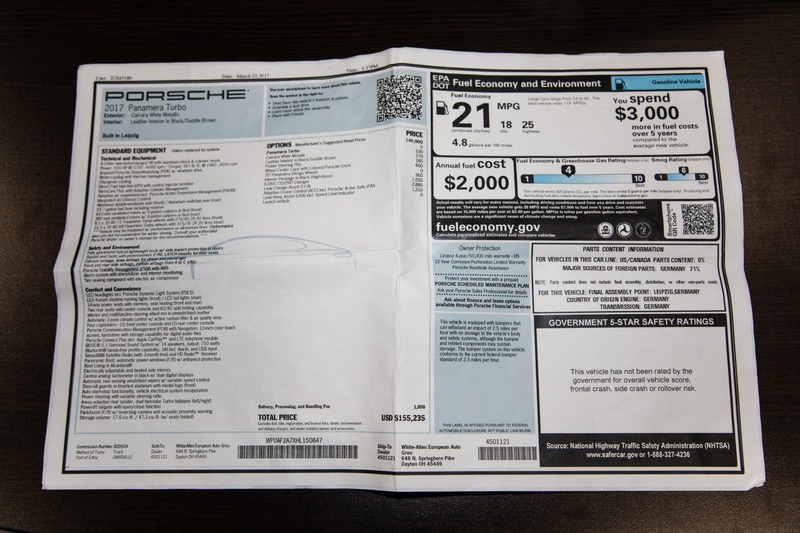 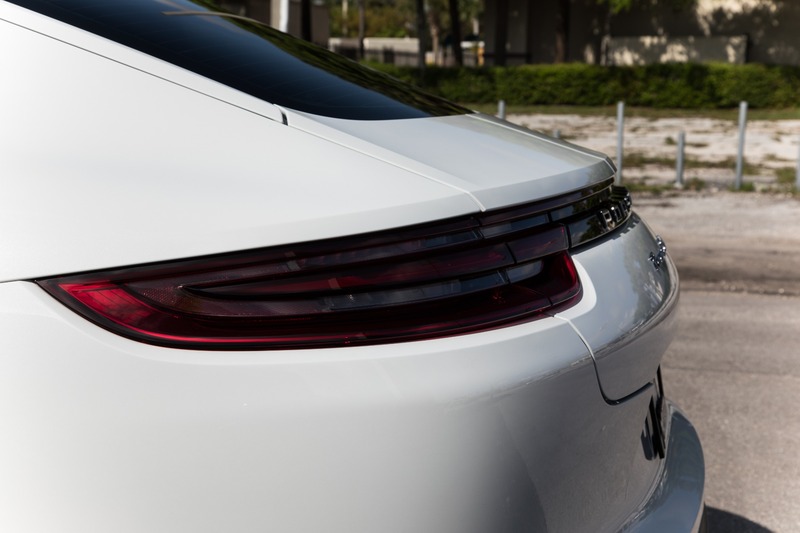 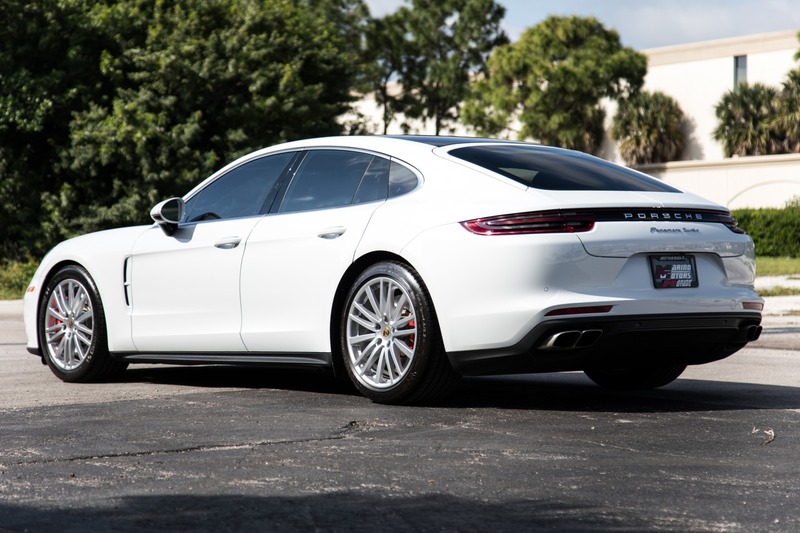 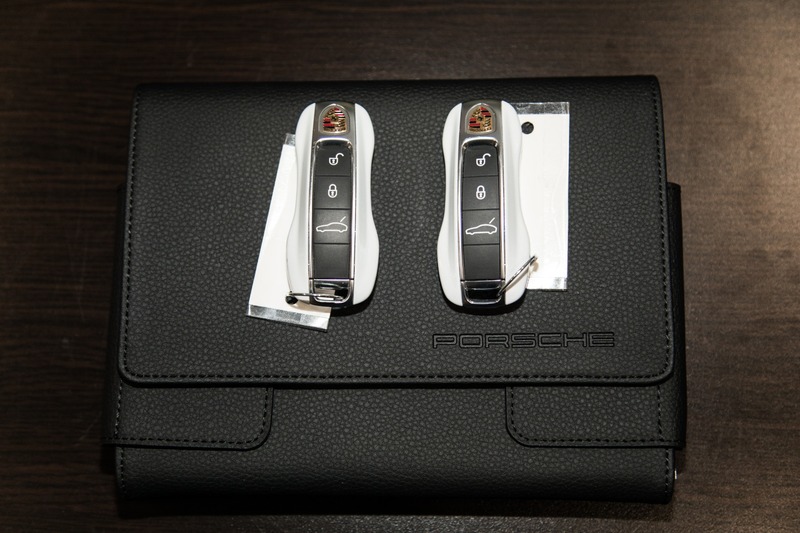 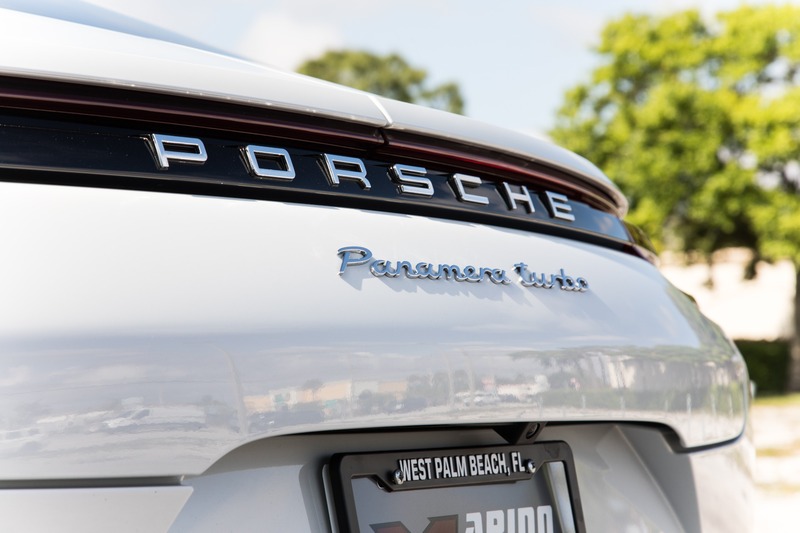 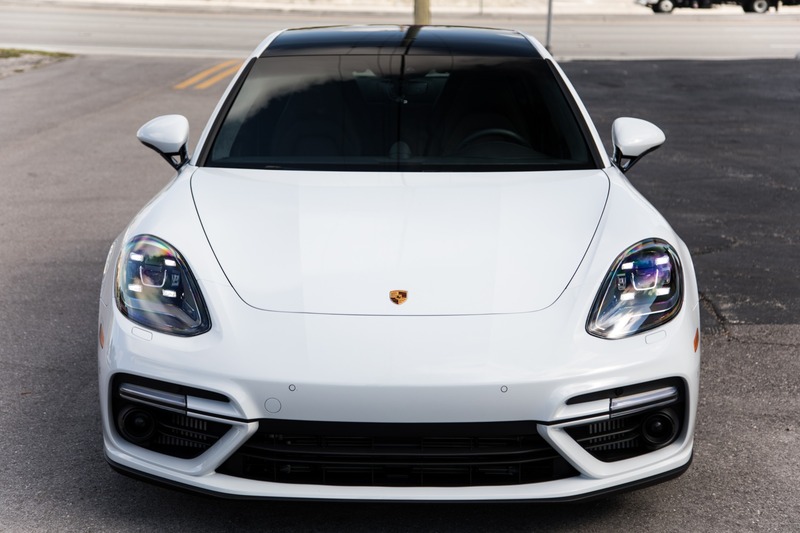 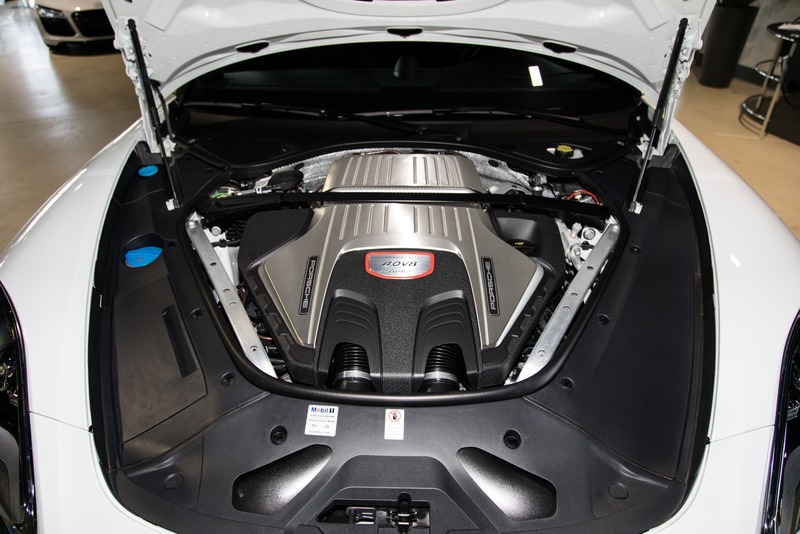 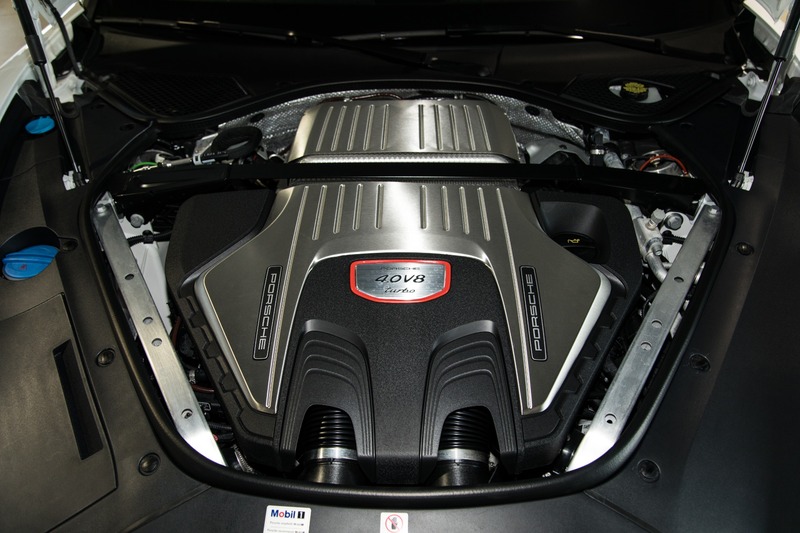 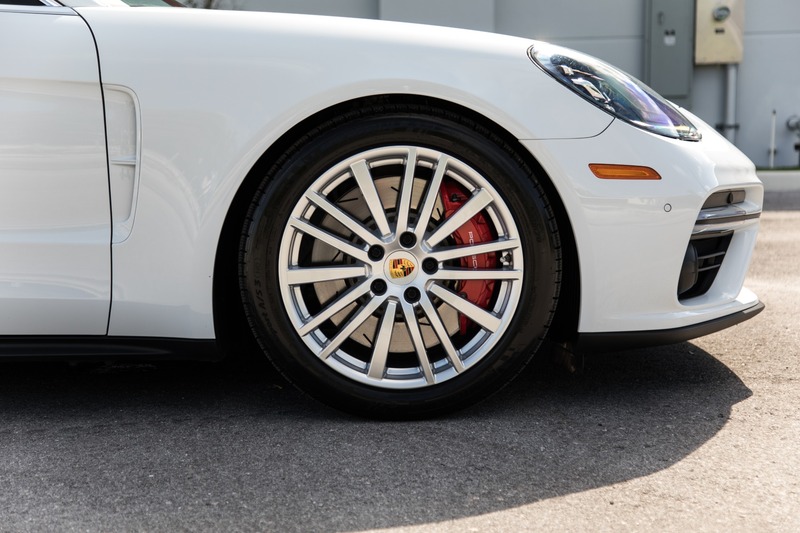 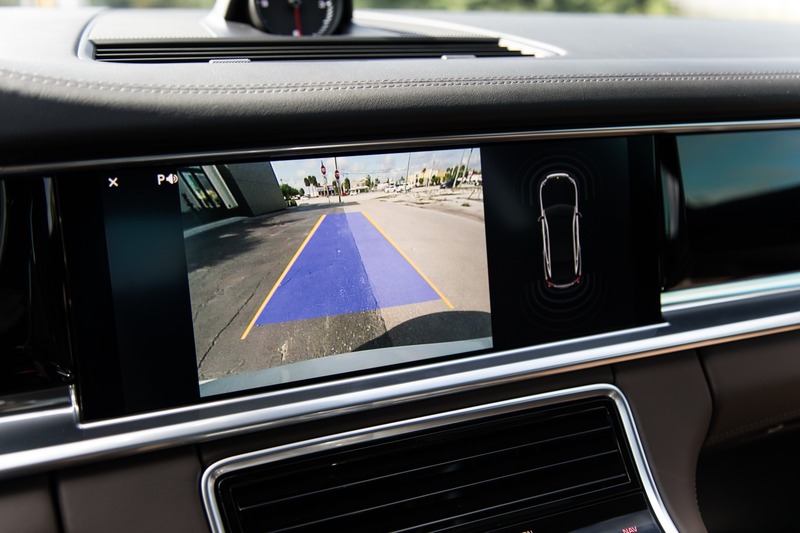 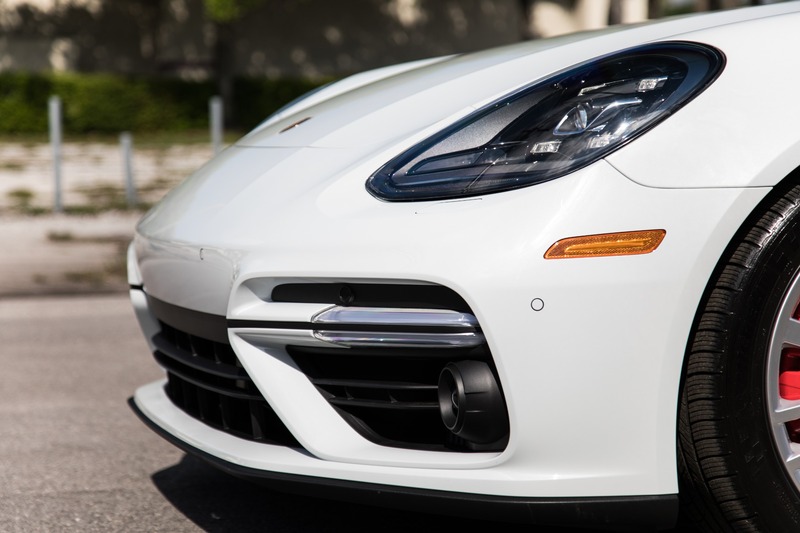 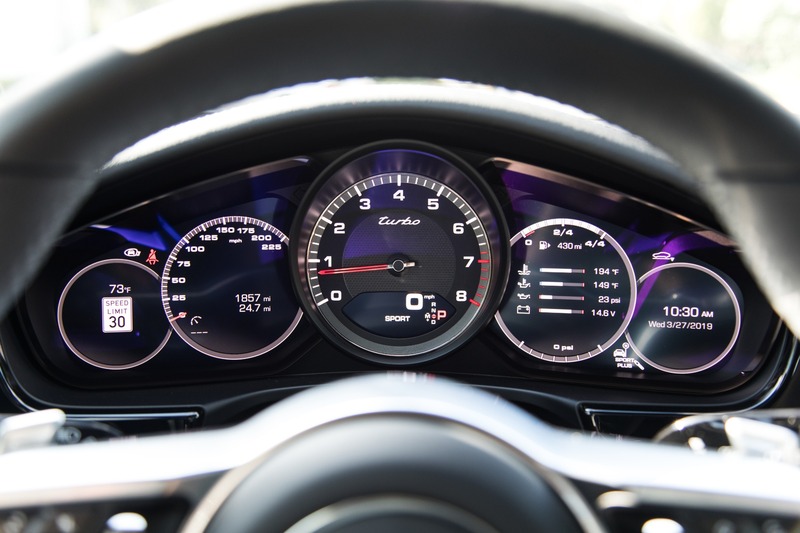 With a strong twin-turbo V8 and the looks to match, The Panamera Turbo is an impressive piece of the automotive world. 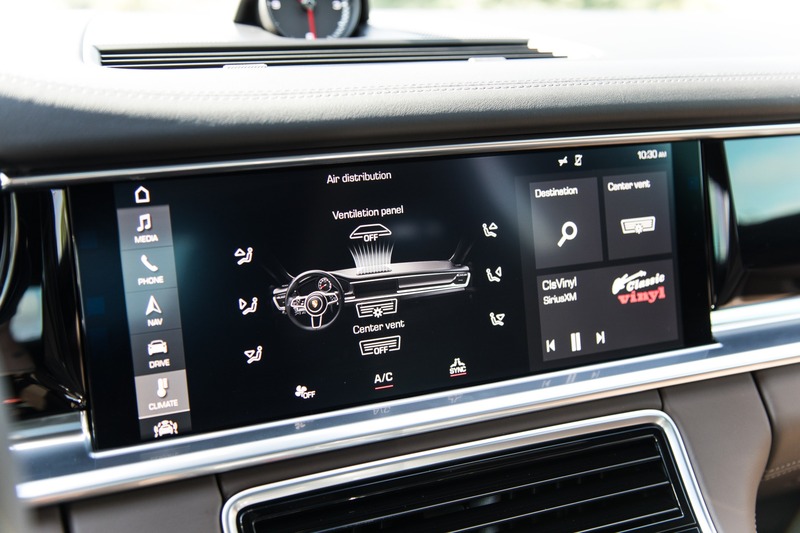 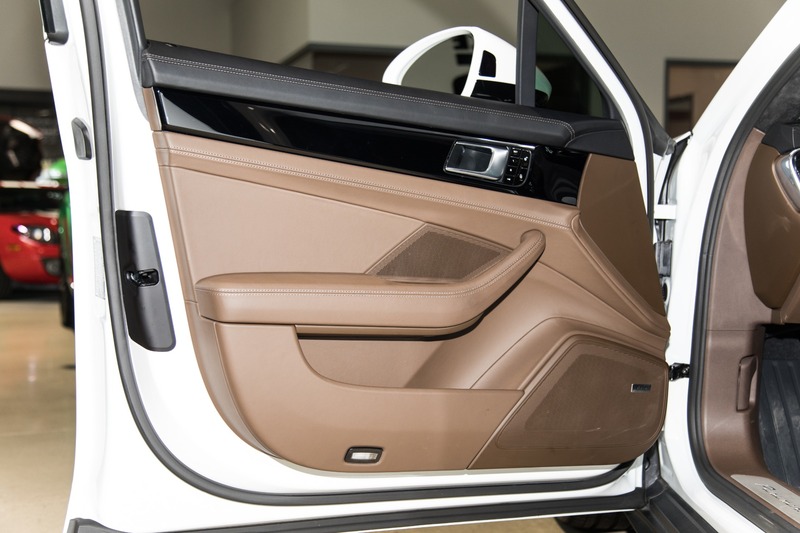 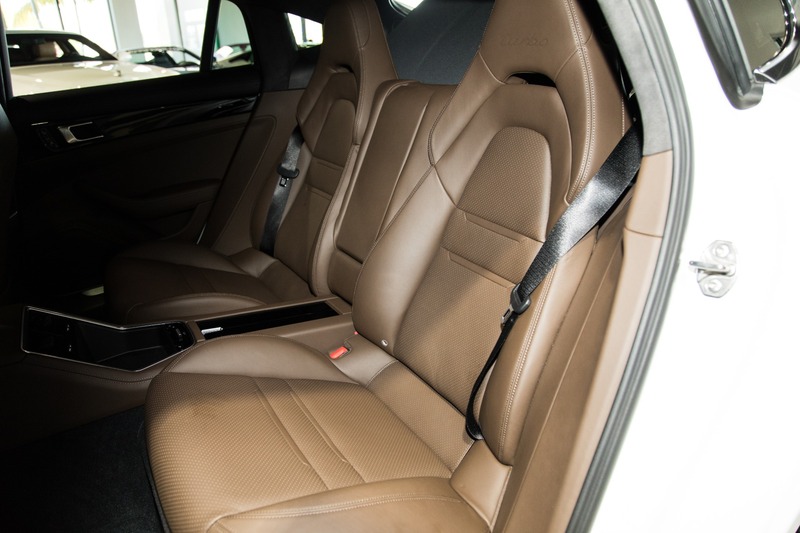 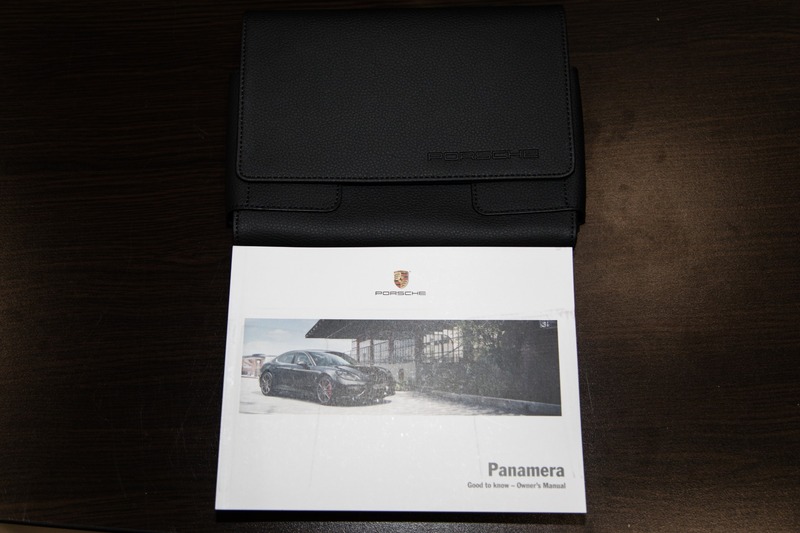 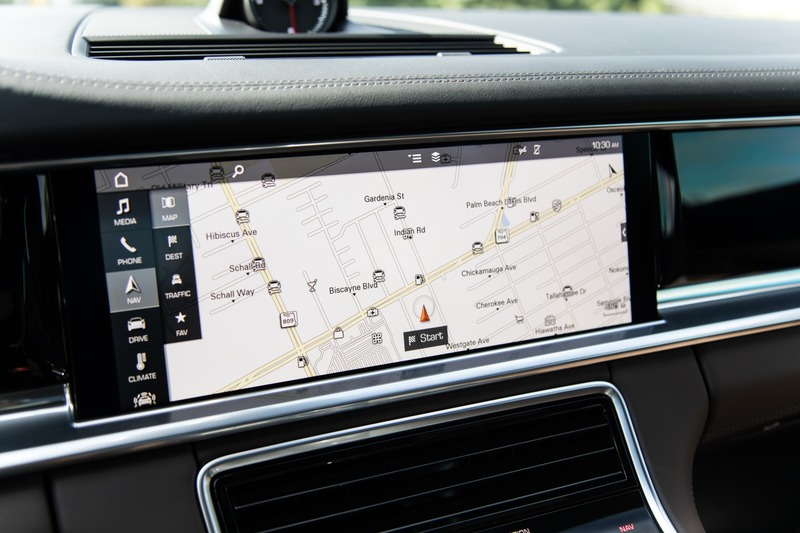 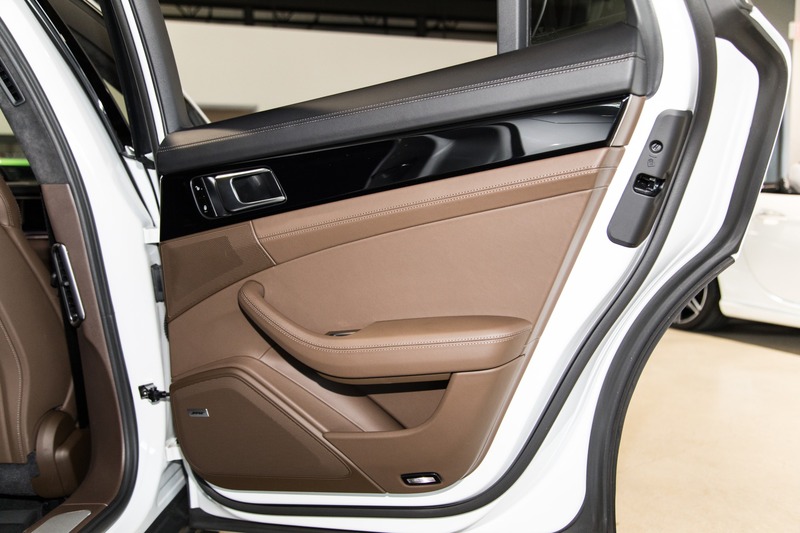 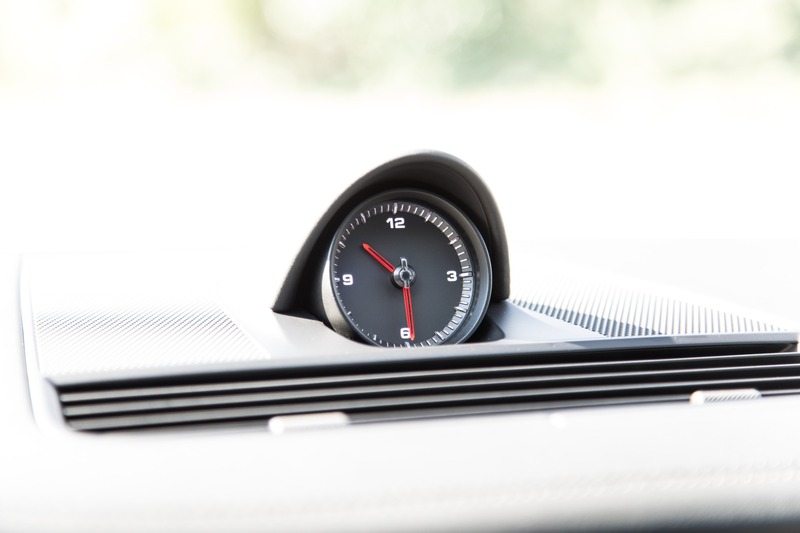 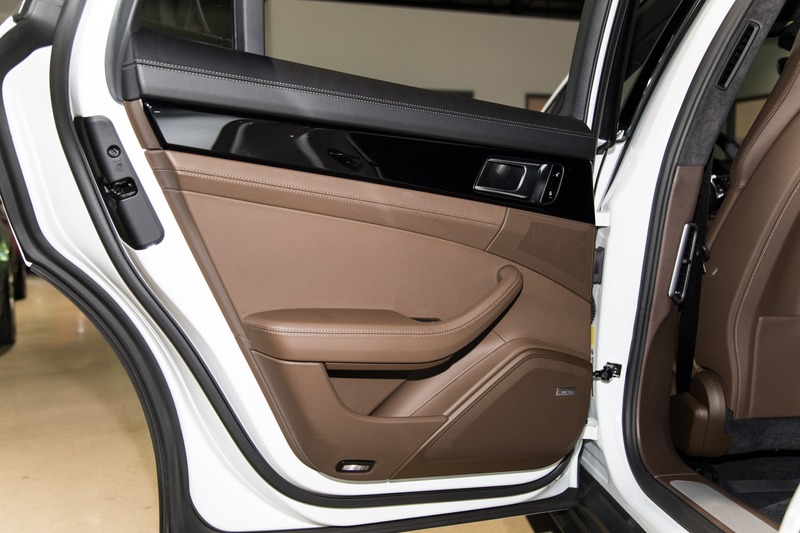 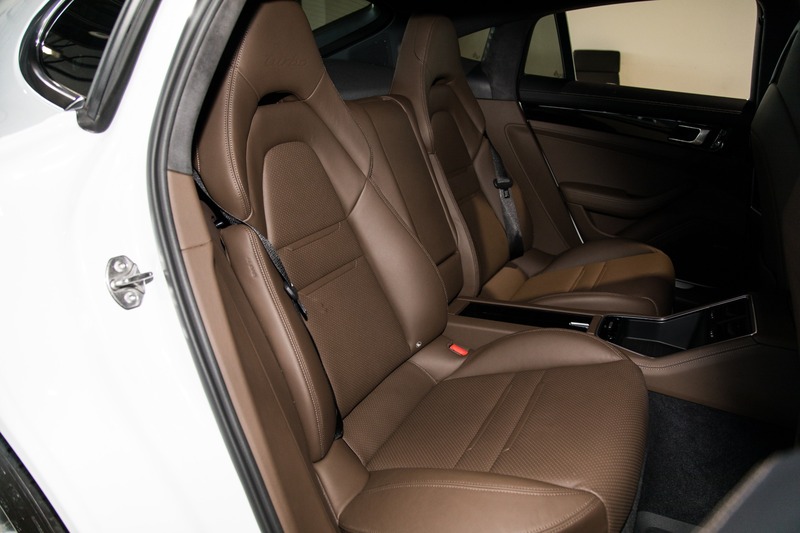 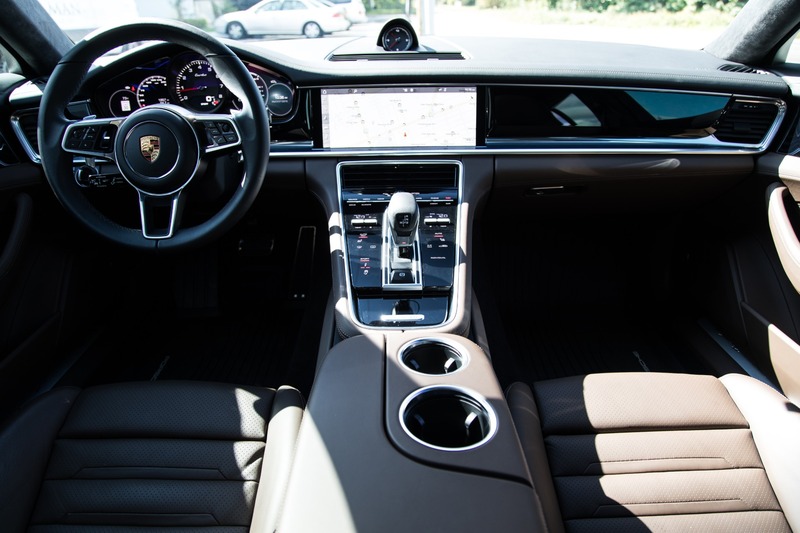 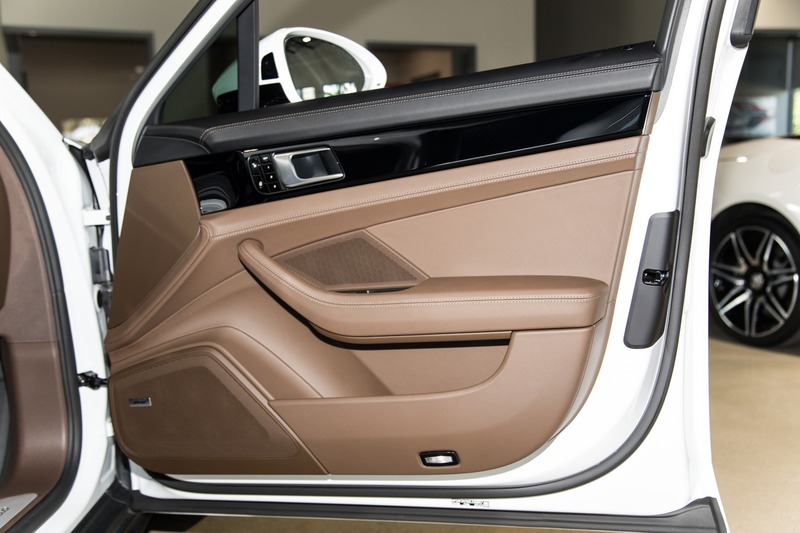 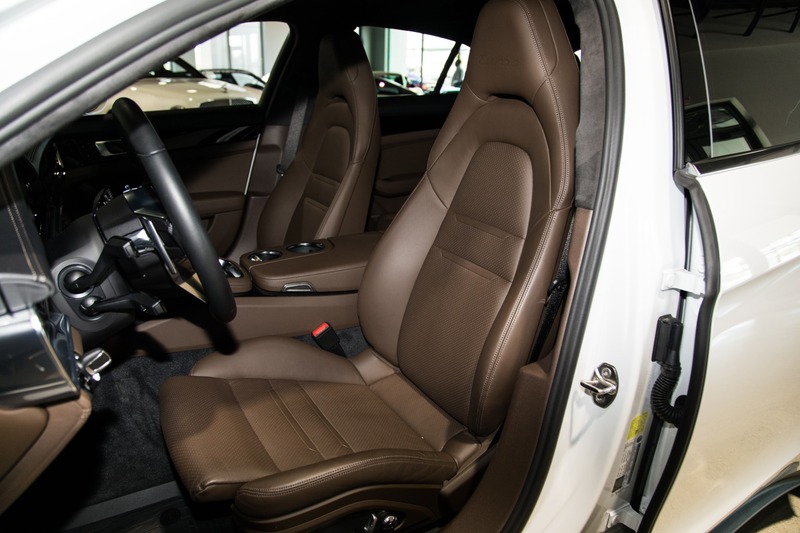 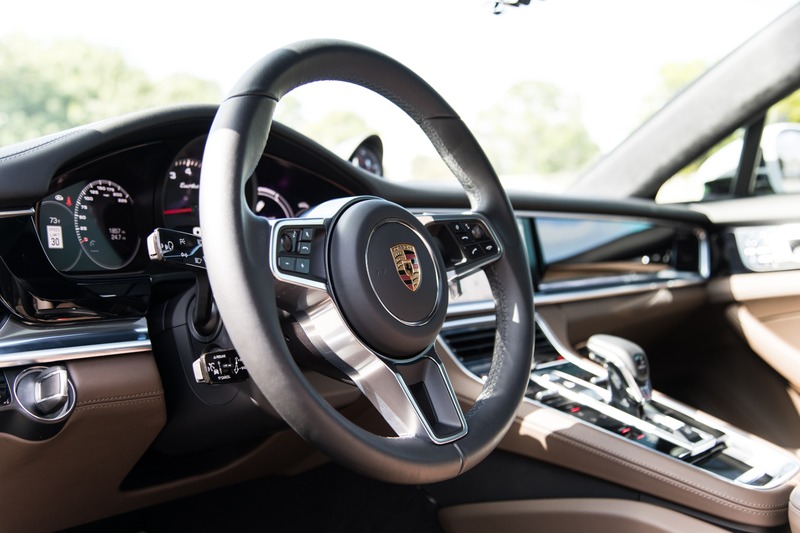 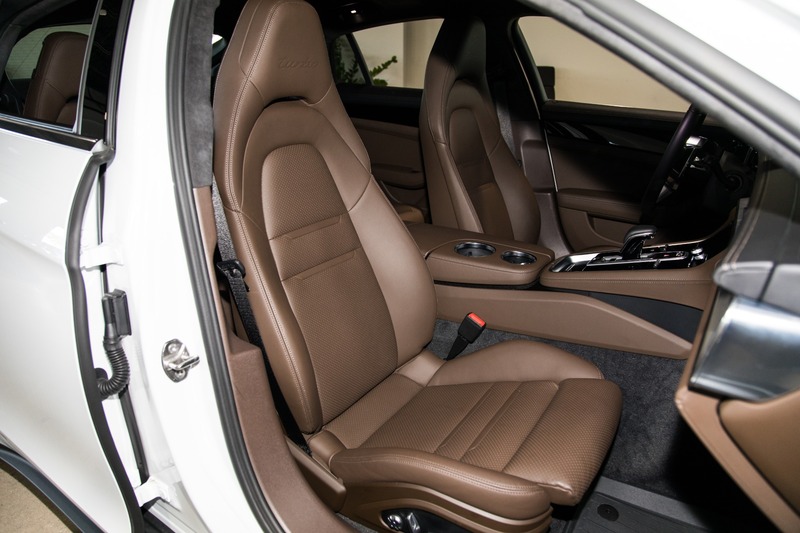 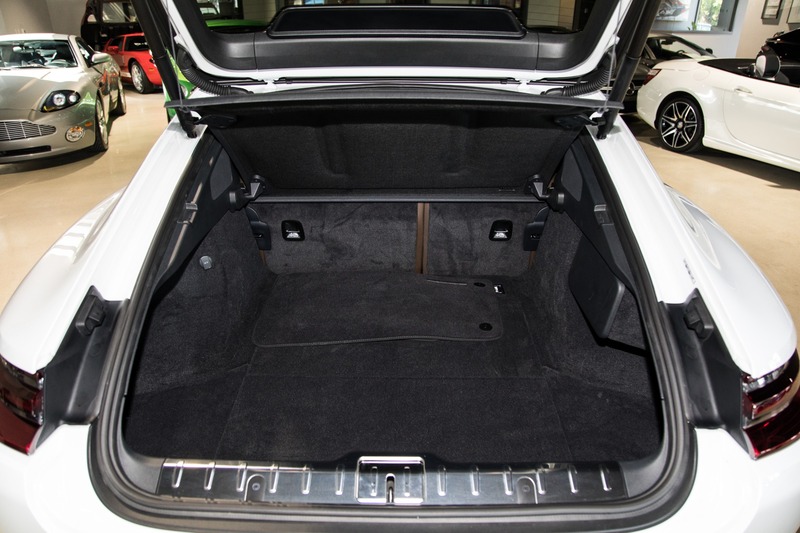 The Interior of this particular Panamera has been optioned in the rare Saddle Brown with Turbo Stitching into the headrests, Making the interior just as gorgeous as the exterior.